Millennials, the generation that has come of age in this new millennium, are deeply shaped by the cultural changes brought on by booming technology and rapid globalization, along with other key forces. Stereotypes and pop wisdom about their habits and foibles abound, but one thing is certain—their importance as a bridge generation during a remarkable time in history is tough to overstate. 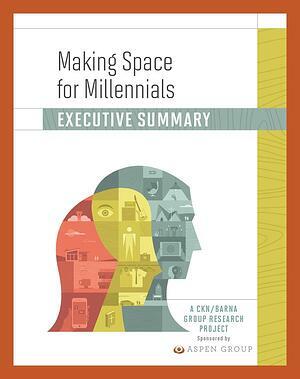 Every industry and institution has had to reckon with how to engage this population of emerging adults effectively. And churches are no exception. to design a church that meets both needs. Plus, more trends that are affecting Millennials and the church today.